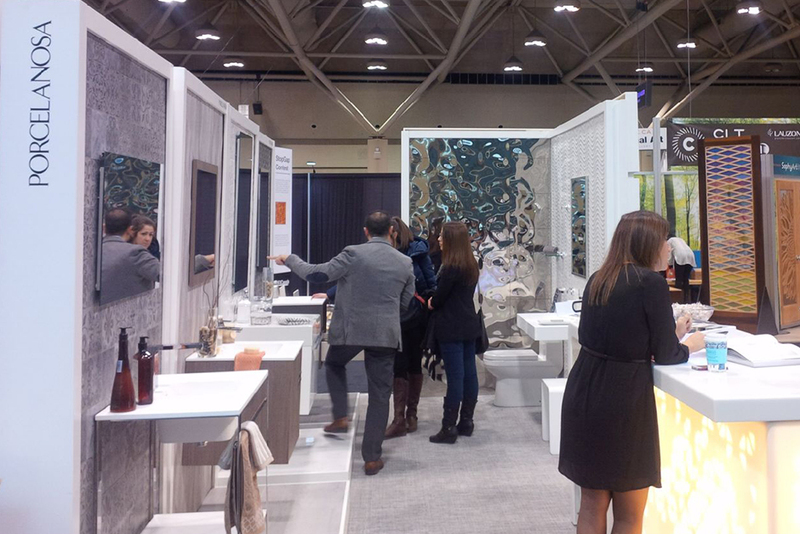 The International Interior Design Expo, also known as IIDEX Canada, is where the Canadian architectural and design community come together to look at new products and new companies. 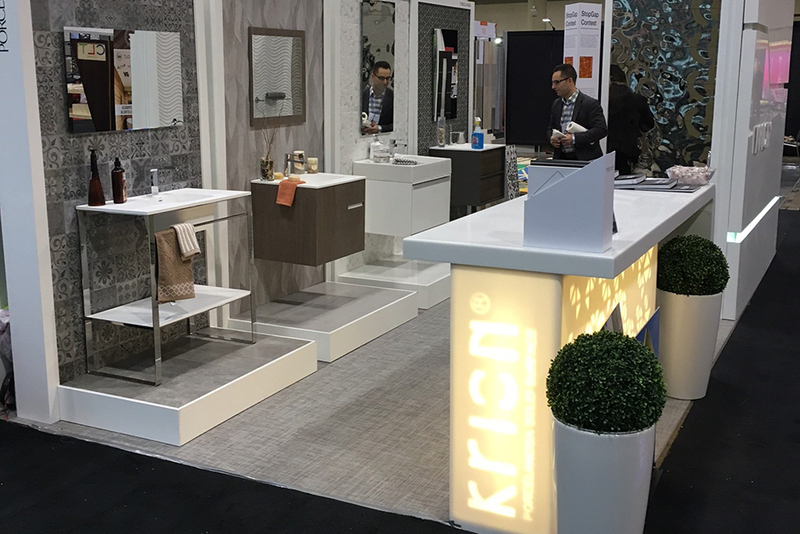 Porcelanosa’s booth was comprised of Krion® walls and a Krion® back-lit interactive desk, while also showcasing 5 mini vignettes that feature many of Porcelanosa’s most popular tiles, vanities, mosaics, and plumbing fixtures. 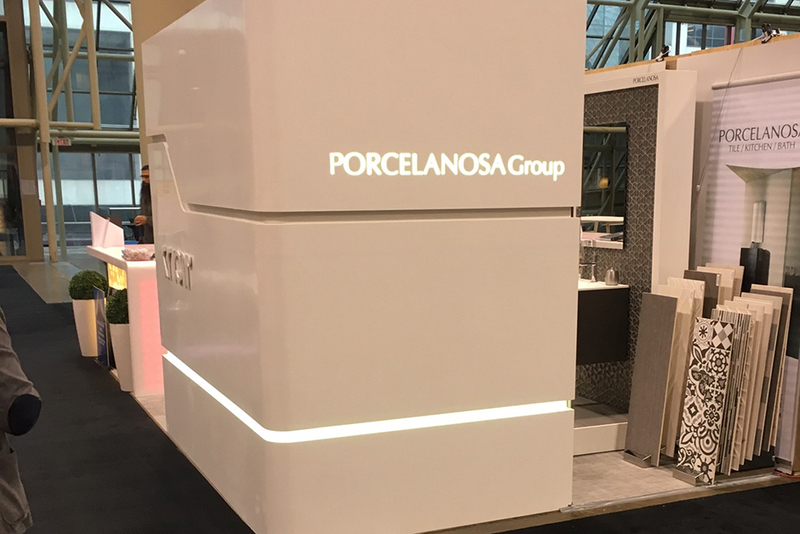 Porcelanosa also showcased many new products this year – including Evoke Form Silver mosaics, Linkfloor Cotton, patterned wall tile series Barcelona and Antique, and the classic Ona Natural. 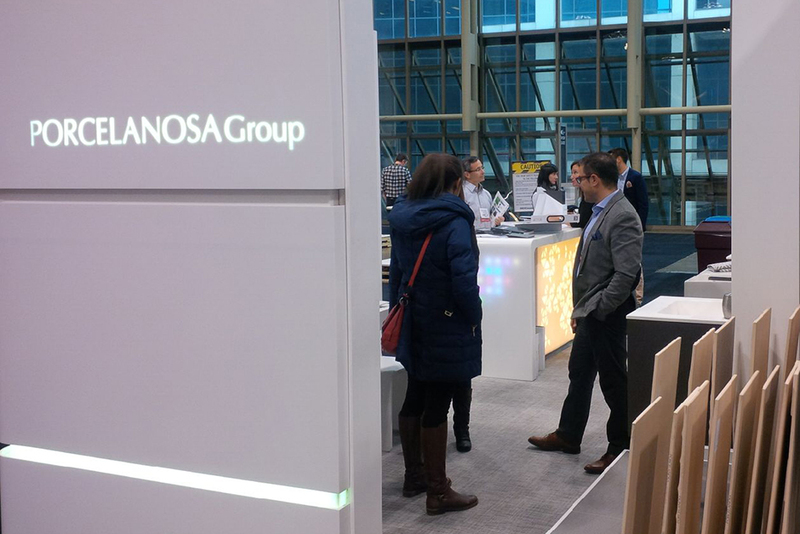 Because of the outstanding booth that was created and the vast amount of visitors to their exhibition, Porcelanosa won the Silver award for the Best 200+ sq. 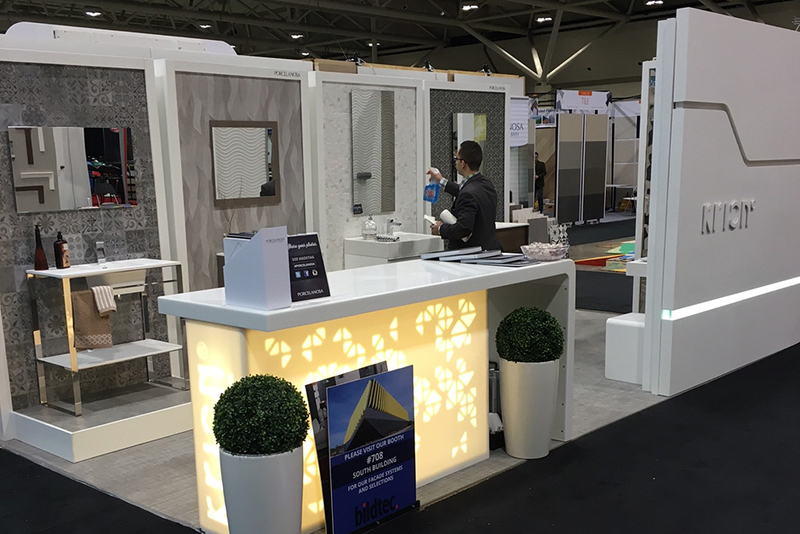 ft. booth. 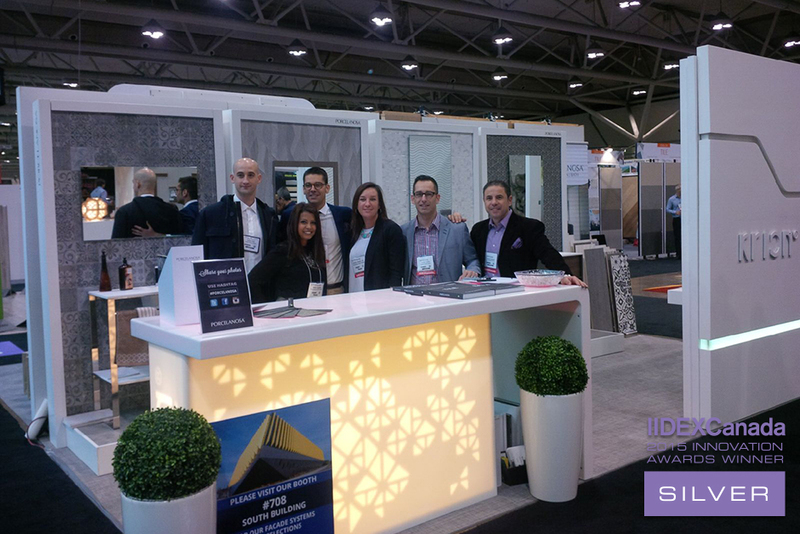 Porcelanosa thanks everyone that attended the event and looks forward to a new and exciting year!